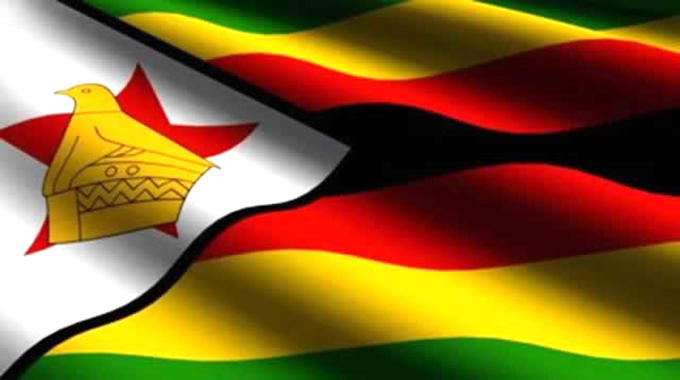 For a long time, Zimbabwe was a country in the wilderness with little taking place, but since November 24, 2017 when President Mnangagwa took over the levers of powers, things started to tick. He embarked on the re-engagement route to ensure that Zimbabwe is re-integrated into the community of nations and moves on with the rest of the world. Re-integration into the global community improves the chances of the country in securing the much-needed access to lines of credit, foreign direct investment and foreign currency. In order to create an even political playing field, President Mnangagwa opened political space which allowed all political parties to carry out their campaigns freely throughout the country, including the rural areas, which were hitherto considered no-go areas. This made the last election the most free and fair one since 1980. The various observer teams had no choice except to endorse it as such. On September 14, President Mnangagwa appointed a 20-member Cabinet which has a rich mixture of technocrats, the young and new ministers. A cross section of Zimbabweans expressed hope in the new Cabinet, which is expected to steer the Zimbabwean economy from the current doldrums. Former Education Minister David Coltart was compelled to comment positively on the new Cabinet. “Brief comment on new #Zim Cabinet – (it is) good that is only 20, (with) no (former ministers) Mpofu or Chinamasa. Good Finance and Sports Ministers in (Prof Mthuli) Ncube and @KirstyCoventry. So overall, (this is) an improvement on the last one. I am always happy to give credit where it is due”, tweeted Coltart. Journalist and film maker Hopewell Chin’ono expressed optimism on the new Finance Minister Professor Mthuli Ncube and his ability to deliver. “Financial literacy is why I am excited about Mthuli Ncube’s appointment at the Finance ministry because he understands money,” Chin’ono posted on his Facebook page. In typical opposition behaviour, MDC-Alliance leader Nelson Chamisa refused to recognise the widely-accepted Cabinet. “An illegitimate President can’t possibly appoint a legitimate Cabinet. Two fresh apples cannot redeem a rotten basket! The real deal is coming!,” Chamisa tweeted in an apparent sour-grapes response. The no-nonsense Alpha Media Holdings (AMH) owner, Trevor Ncube, did not take kindly to Chamisa’s response. “You desperately need help young man. You are a danger to yourself and to the young people who think you are a leader,” Ncube tweeted. In terms of gender balance, President Mnangagwa has upped the number of women by appointing six ministers, three deputy ministers and five Ministers of State for Provincial Affairs. For a start, this is commendable as it has given women a better foothold in politics and stake in deciding matters relating to fellow women. As a listening President, he has heeded public calls to introduce fresh blood into the Cabinet. As a result, he brought new faces and retired the old guard to take up full-time jobs at the party headquarters. Those retired include Dr Obert Mpofu, Patrick Chinamasa, Paul Mangwana and Ambassador Simon Khaya Moyo among others. 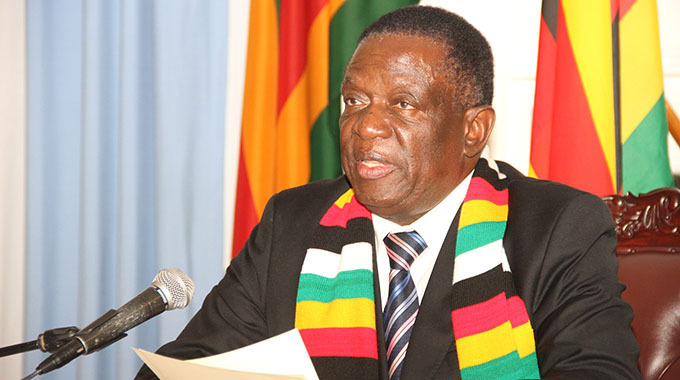 President Mnangagwa has also addressed the racial imbalance issue by roping in Kirsty Coventry and Vangelis Haritatos as Minister of Youth, Sport, Arts and Recreation and Deputy Minister of Lands, Agriculture, Water, Climate and Rural Resettlement, respectively. The last white Zimbabwean to sit in Cabinet as a minister was the late Dr Timothy Stamps, who was the Health Minister from 1990 to 2002. Having realised that people were all about politics, President Mnangagwa adopted the new thrust of putting the economy ahead of politics unlike the previous administration where everything centred on politics. As a result, the July 30, 2018 victory spoke for itself as the electorate gave President Mnangagwa a fresh mandate to run the country for the next five years. Civil servants who were unsure of their pay dates are now smiling all the way to banks as their salaries are now being paid in time and the same applies to pension payments. Infrastructure development has been placed top of the priority list of the new dispensation. Since November, there has been a marked improvement on the resurfacing of roads in urban areas as well as rural areas. Dualisation of the Harare-Mutare Highway bears testimony to the good leadership and shrewd business acumen of President Mnangagwa. Other infrastructural developments include the renewed focus on bridge and dam completion to ensure that projects such as the Marovanyati Dam in Buhera District are completed. The expansion of the Beitbridge Border Post into a modern port of entry has already started and it is expected to facilitate fast clearance of both human and vehicular traffic. On the agricultural front, which is one of the pillars of our economy, President Mnangagwa has championed Command Agriculture, Command Fisheries and Command Livestock as well as the Presidential Well Wishers Inputs Support Scheme. To this end, a considerable number of people have received their inputs ahead of the farming season, unlike in past seasons when they came late. Given this impressive performance record, Zimbabweans need to give the President a chance to enable him to roll out his vision of not only turning the economy around, but also attain a middle-class economy by 2030. President Mnangagwa needs every ounce of support that every Zimbabwean can give for the greater good of the current generations and posterity.